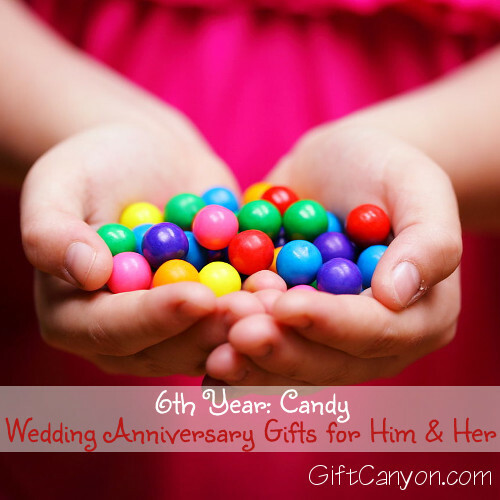 In the UK, the traditional theme for the sixth year of marriage is not iron, but candy. Or sugar. 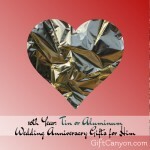 For those who want to give their spouse candy wedding anniversary gifts, here are some ideas. 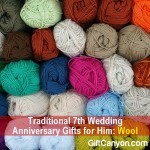 Take note that this list contains candy wedding anniversary gifts for both men and women. 1. The obvious is a box of chocolates. This sugary treat is responsible for giving people that giddy feeling similar to being in love. 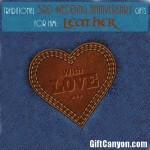 Chocolate is a nice way to remind your spouse they are loved! 2. How about a box of unconventional chocolates? 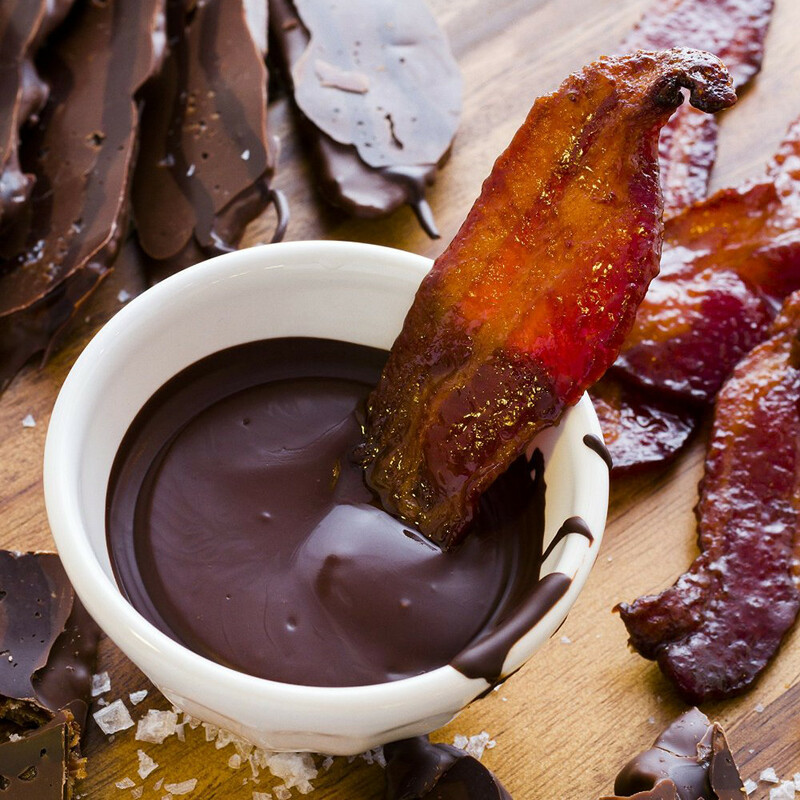 Something like this box of chocolate covered bacon? This might sound absurd, but trust me, this is absolutely delicious! 3. 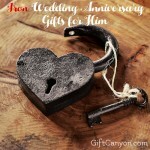 You can also give your spouse some chocolate covered strawberry. This one is a classic and you both can share this. Too sweet! 4. 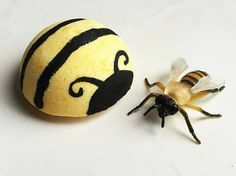 How about some weird candy? For example, Bertie Bott’s every flavor beans has many different flavors including icky flavors like old sock or troll vomit. 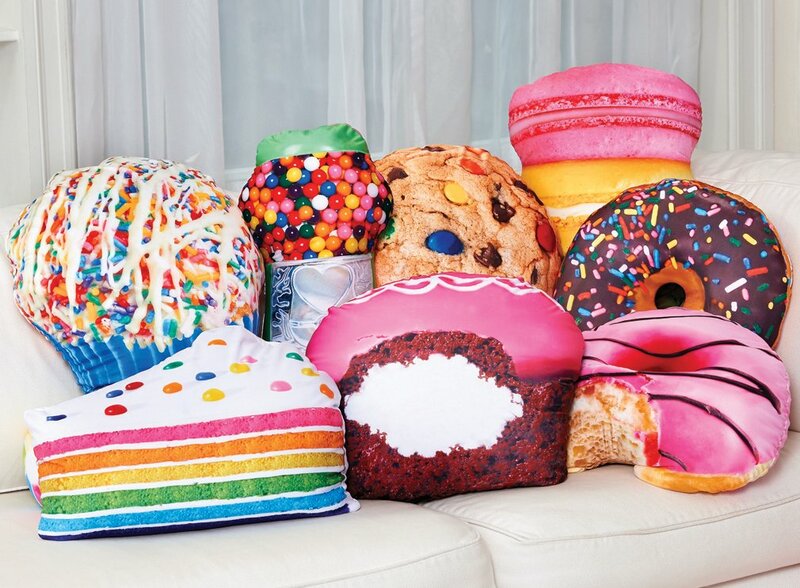 Cakes, donuts and candy shaped pillows are good candy wedding anniversary gifts for her. 6. You can also buy a cotton candy making machine! 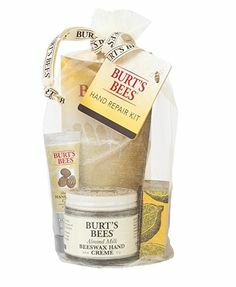 This gift is really very nice because you both can use it again and again whenever you both feel like wanting to be a child again. 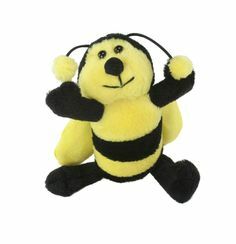 Also a good gadget for the kids. 7. Speaking of cotton candies, why not have a photoshoot, cotton candy style? You guys can have it located on the nearest theme park. 8. This candy rose is something that will remind a woman of this day until next year, when you will give her another themed rose. 9. To the ladies: Why not bake your spouse a cake? He will love the labor of love you had made in making your cake. Skittle pendant. Made with a real piece of candy! 10. Men: Candy themed jewellery. There are many tasteful jewellery that are shaped like sweets. One example is this gumball machine earrings. Too cute! 11. 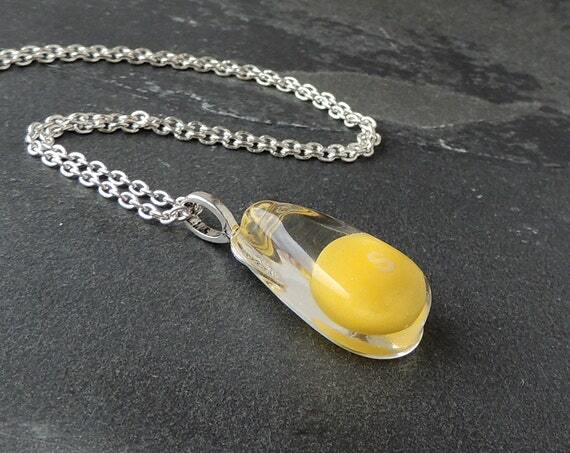 You can also give her this Skittle pendant. Looks very good. Did you know this is actually made with a real piece of Skittle candy? 12. Oreo shaped necklace! Very cute! 13. How about these super tasteful (pardon the pun) gummy bear charm necklace? Super colorful and cheerful! 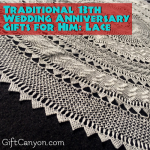 Your wife will love wearing these, for sure! Candy cuff links! They look cute. 14. 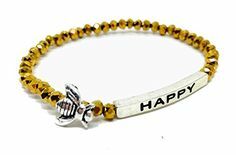 Men can have their candy jewellery, too! 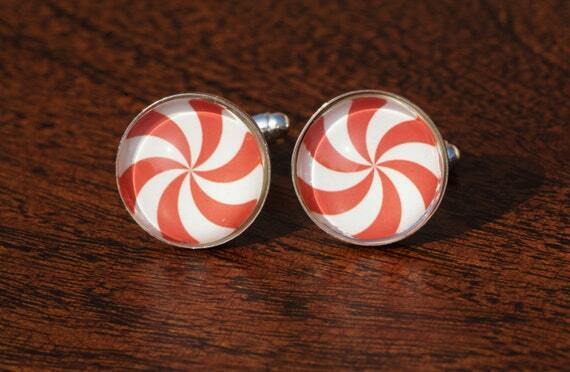 Here is a pair of super nice peppermint cuff links. Who said that the husbands cannot wear cheerful colors? 15. Here is a great gift idea for the husband: Liquor filled chocolates. 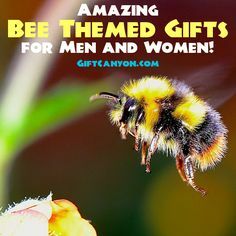 Especially if your man loves his nightly glass of bourbon or Jack Daniels. Yum! 16. Candied fruits. I love munching on dried mango, for example. Also dried pineapple. Yum! 17. 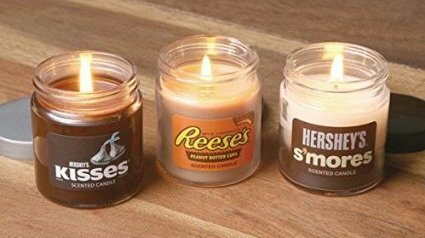 How about these novelty candles? They are chocolate scented, filling the room with the smell of deliciousness. 18. Custom M & M’s. You can check out My M & M’s to find out how you can customize a bunch of candies for the love of your life. 19. Giant candy. Something like a giant box of Nerds, giant gummy worm, giant gummy bear, giant peppermint candy. 20. How about a trip to Hershey, PA? 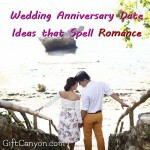 You both will have a fun time in the sweetest place on earth! 21. This is the naughty part of the list… candy flavored edible massage oils. Oh, don’t pretend you do not know where this is going! 22. Chocolate body paint! Make your spouse good enough to eat! 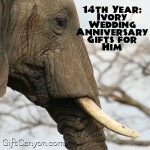 Looking for More 6th Wedding Annviersary Gifts? 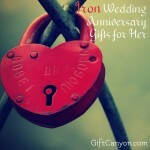 You can check out our list of iron, candy, wood and experience gifts for 6th year of marriage. 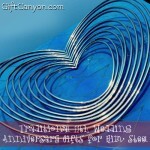 Iron are also a traditional wedding anniversary gift for the people in the USA. 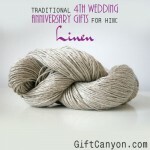 Check out my list of iron presents for him and for her.